A: The short answer to that question is yes, it can cause your credit score to drop. 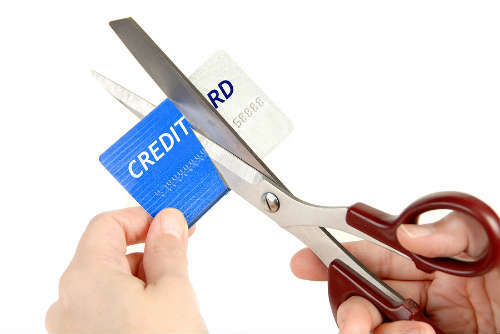 So many people mistakenly think that closing a credit account, a credit card in particular, might be beneficial to them in some way, or perhaps might even increase their credit rating. Unfortunately, the exact opposite is most often the case. It will lower your credit score. Now, you have to understand that your credit score is based on a host of factors, one of which is your credit utilization rate. Let me explain quickly what that means. Your credit utilization rate simply means the amount of credit you’ve charged versus how much credit you have available. In your case, you said that you have $24, 000 available and a balance of only $100. That means your credit utilization rate is super low, less than 1%. That’s very outstanding, that’s stellar, which probably speaks to why you have a good credit rating. But let’s say you charge $12, 000 out of the $24, 000 you had available. Well, that would mean you’d have a credit utilization rate of 50%, because you would have charged up half of your available credit. Now, this credit card that you’re thinking about closing has a relatively small credit limit, $2, 000. So the fact that that’s only about 10% of your overall credit limit that you have combined, because you said you have $24, 000 available, tells me that the impact on your score might be minimal. I also say that because you said that this is your newest card, meaning that you haven’t had it opened very long, although you didn’t specify how long you’ve had the four cards open. But in general I tend to think that closing that one card would probably not do as much damage to you, for example, as it might to do somebody else, based on the most recent card… You know, based on us talking about you thinking about closing your most recent card, and based on the fact that that credit card only has a small limit. So I hope this has been helpful to you. Sometimes, I know, people want to close cards because, you know, they have an annual fee, or because the interest rate on the card is way too high, and, you know, for that kind of situation, I might advise somebody to think about doing it or to close it after they make sure that they’ve had other cards for a longer period of time. Those two issues, high interest rates or a big annual fee, don’t seem to be the issue with you. You indicated you only want to close the card just because you’ve only used it once. My suggestion in general would be, “Oh, don’t worry about it too much. It’s probably just fine if you keep it open.” If you only use it once and you continue to have very infrequent credit usage, chances are the creditor, the bank issuer who issued you the card might, in fact, close it anyway, because increasingly, amid the current credit crunch, banks are, in fact, closing out credit limits when people haven’t used them. Either way it goes, if they close the card or if you close the card, that part doesn’t play a role in your credit score. 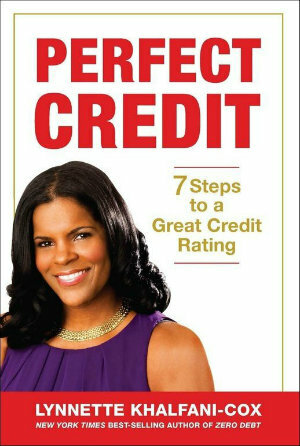 The credit score doesn’t take into account, in other words, who asks or who dictates that the credit card be closed. What does matter are those factors that I mentioned before, your credit utilization rate and also the length of your credit history. Remember, 15% of your credit history… I’m sorry, 15% of your credit score is based on the length of your credit history. Generally speaking, the longer a credit history you have established, the higher your FICO score will be.